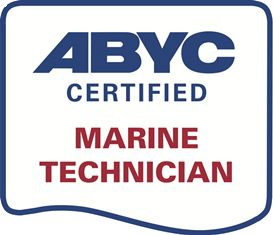 One response to Great New People at Ocean Boatworks! I was just reading about classic 1970’s motorcycles – which lead me to the great Yamaha RD 350 – which brought back to 1979 and fond memories of my old friend, Paul Banitch. Paul is a wizard with all things mechanical, and an all around sweet guy. All the best!